Palladio’s Melissa Close-Hart, the area’s most decorated chef, has earned four James Beard semi-finalist nominations for best chef in the Mid-Atlantic, more than all other Charlottesville area chefs combined. Imagine the delight, then, of restaurateur Adam Frazier, when Close-Hart agreed to leave Palladio to become Executive Chef of a restaurant he plans to open next year. For fourteen years, no one else could lure Close-Hart away from the area’s premiere fine dining Italian restaurant, at Barboursville Vineyards. Until Frazier. Frazier is founder and owner of Belmont’s The Local, where Close-Hart’s husband Matthew has been head chef since its opening in 2008. Frazier’s yet-to-be-named new restaurant will be right across the street from The Local, in a historic building at the corner of Monticello Road and Douglas Avenue. “Historic,” in this case, means it has required a fair amount of renovation, which is well underway. Still, Frazier is determined to preserve the original integrity of the building. 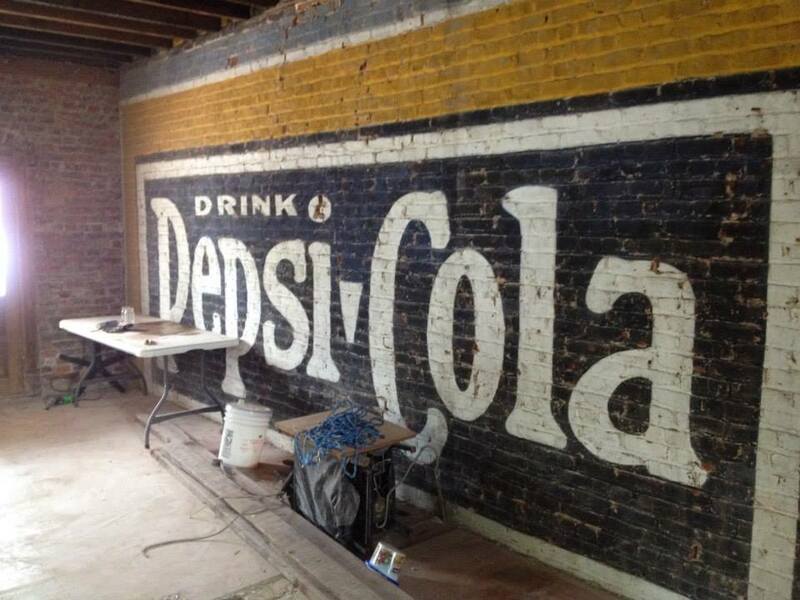 “The building is from the early 20th century,” said General Manager Michelle Lakrad, “and has a lot of character that [Frazier] has kept intact during the renovation process.” For example, when they peeled away one of the walls, they found a brick wall decorated with a vintage Pepsi sign that is sure to become a signature of the new restaurant’s decor. So: great chef, great location, and great restaurateur. Beyond that, details are still in the works. Even the type of food is not yet set it stone, but Close-Hart says it will be a sharp break from the Italian cuisine she has cooked for much of her career. With the opening still months away, there is still plenty of time to sort it all out. The good news is that you can follow along as details emerge. 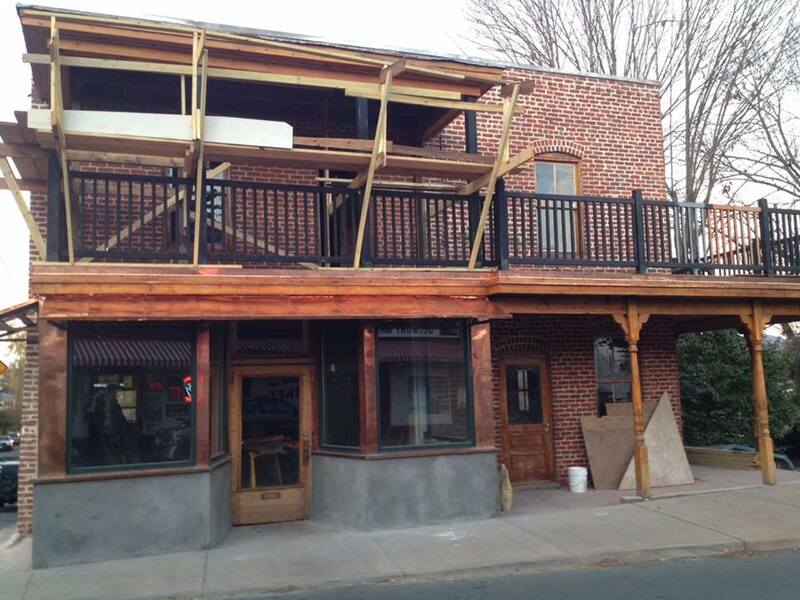 By liking the restaurant’s Facebook page, New Belmont Eatery, you can watch the new venture unfold.